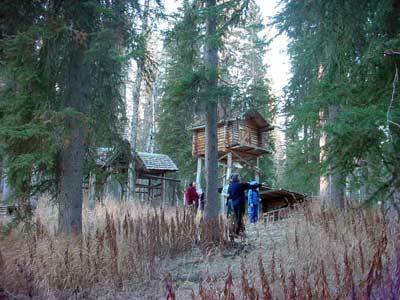 In 1999, the Interior Alaska Land Trust received our first conservation easement, from Mary Shields. Mary donated an easement on 20 acres in lower Goldstream Valley, where she had built a cabin. She asked the Interior Alaska Land Trust to help keep the property, with its impressive old-growth forest, it its relatively undisturbed condition. 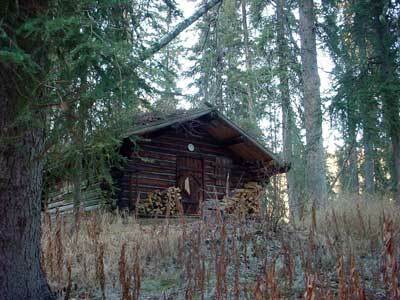 Mary retained the right to keep using her cabin and outbuildings as she has for decades.